Looking for some extra income while your kids are in school? Usborne Books may be worth considering. Usborne Books is a network marketing company that combines direct selling with picture books. Amidst all the MLM shadiness of miracle weight loss pills, travel clubs that cost you more money than they save, and questionable financial tools, lies this gem of a company with the most innocent of products: children’s books. It’s really the perfect side gig for a stay-at-home parent with a kid in gradeschool — selling children’s books in the school library while their kid is in class. 1. What does Usborne Books sell? Engaging, educational books that kids love to read. They’re filled with bright colorful illustrations and cover a wide range of subjects. 2. 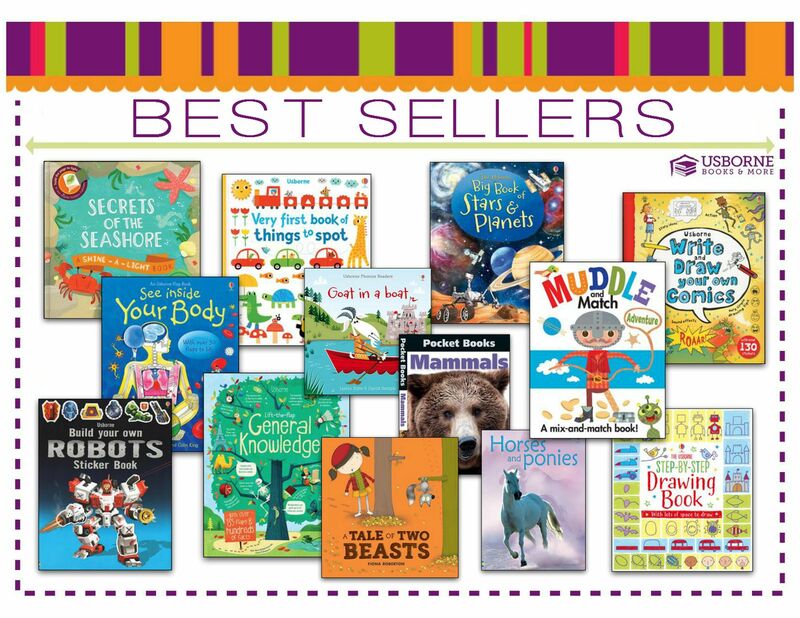 What are Usborne Books’ most popular products? Seriously, all of their books are popular. Their picture books can entrance young children. Their easy readers are fun for early readers. And their topical books are fascinating for all ages. Topics include math, science, history, adventure, literature, and hobbies. 3. How much does it cost to join Usborne Books? To join, you need to buy one of 2 kits: The New Consultant Mini Kit ($75) or the New Consultant Kit ($125). The Mini Kit gives you 10 titles from popular series. The full Kit gives you 20 titles. Both can be upgraded with the Add-On Business Supply set ($25) and 10 additional catalogs ($12). 4. 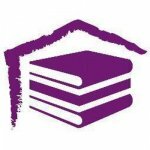 Is Usborne Books a scam? No, they’re a division of Educational Development Corporation (EDC), a publicly traded company that’s been recognized by Forbes and Fortune. 5. What is Usborne Books’ BBB rating? Their parent company, EDC, has a score of B-. Either way, here’s 11 fascinating characteristics of Usborne Books you should know before joining. One of Usborne Books’ distributors started a program in the United States that donates some of their books to police departments so first responders can give them to children in times of crisis. He and his children set up the Usborne Books Foundation, which works to support literacy in early childhood. They’ve also developed the Teach Your Monster to Read program, which is a series of award-winning, FREE, reading games. Their founder Peter has even been awarded a “services to the publishing industry” award. Giving back is clearly a priority for Usborne, and not in a shallow, use-our-charity-only-for-marketing-purposes kind of way. Usborne Books offers prospective distributors two different options for sign-on kits. Usborne Books is a UK-based MLM publishing company, where independent “Organizers” receive commission on the books they sell. They’ve been around for several decades and are both a UK institution. In fact, they are the biggest and most successful book publisher in the UK. In the United States, their presence isn’t quite so mammoth, but they have been around since 1989, which is a very long time for MLM. Folks can sign up to be independent “Consultants” for Usborne Books and More (their U.S. moniker) just like their UK counterparts. Usborne Books publishes books ranging from baby books to young adult novels. Books include Egyptian mummy sticker books, guides on how to code for kids, maze books, and farmyard tales. There’s a book for everyone (under a certain age). They even sell ebooks and books with multimedia components. Their books are of extremely high quality, and kids love them. Not only are they well-established in the UK market, but they’re also well-loved. While most network marketing companies are started by ex-MLMers who are more focused on the business structure than the product (often they have little to no experience with the product itself), Usborne Books was actually started by writers, editors, and designers with a love for books and publishing. Sure, they have less experience when it comes to building a money-making machine, but they have a passion for and deep knowledge of their products, which is refreshing in this industry. In order to support efforts for global expansion, Usborne Books doesn’t just publish books in English. If you purchase the additional Educational Consultant Kit, you can sell your books in local schools. Usborne Books offers discounts on bulk purchases for schools and libraries, who contact the company to be connected with a local Educational Consultant. That Consultant will then earn commission on their sales to local schools and libraries. This sounds a lot more fun and rewarding than going over to someone’s house and showing them how to burp a Tupperware bowl. Consultants receive 25%-30% on their personal sales to private individuals. If you sell over $85 at a home party, you get 25%. If you sell over $85 via direct sales, you get 30%, but below $85, your commission rate drops back down to 25%. This rate is nothing special, but it is pretty in-line with industry standards in MLM (see: Powur). However, if they’re selling to schools or libraries in the UK, they only receive 20% commission. Book fairs in the U.S. require a minimum purchase of $500, and consultants receive only 17% commission. School and library sales net 17%-25%. That being said, they’re selling to these entities in bulk, so the grand total of these larger orders usually makes up for the lower commission. Consultants can encourage people to join their network by recruiting party hosts, who then get 10% of total party sales in free books, a free gift, and 20%-50% occasional discounts. The focus on recruiting isn’t so heavy, which is good and bad. While MLMs that focus too hard on recruiting can be deemed pyramid scams and even receive legal penalties, companies like Usborne Books that have a solid product don’t offer a lot of opportunity for exponential growth. You can only make so much money off personal sales, and that figure is nothing impressive. Is it possible to make money with Usborne? Sure, if you tap into the right markets. But selling to your friends and family will only last so long.